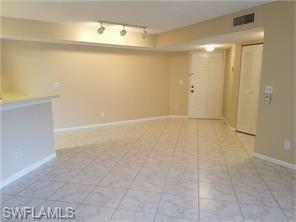 Beautiful condo with 2 master bedrooms, tile floor, and brand new carpet in the bedrooms is a must see. 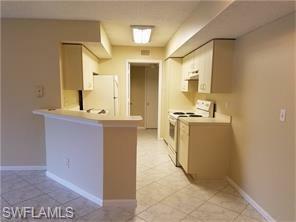 This split floor plan with an open kitchen makes for a very comfortable living space. 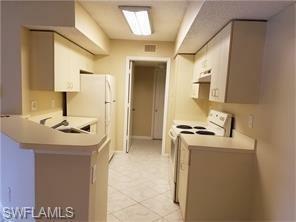 This unit also has an attached garage! 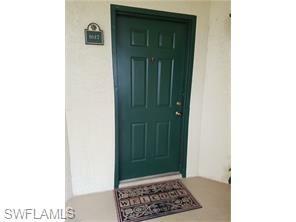 This community is close to beaches, downtown, shopping, FGCU, and FSW. The community offers 2 pools, 2 tennis courts, 1 pickleball court, a kids playground, picnic tables, clubhouse, library, and exercise room. Don't miss this opportunity to live in a great community. Listing courtesy of Gina Serrano of Hayden Real Estate Llc.